The colour of your floor will always impact of the feeling of space in a room. Warm or dark tones will give the impression of a smaller, cosier space. Alternatively, lighter, natural tones will make a room feel bigger and more open. It’s important to consider the purpose of a room and how it will be used. Your bedroom is a place to relax and unwind, so use subdued colours to enhance the feeling of comfort. Warmer, brighter colours can be used to good effect in a more active area like the kitchen. 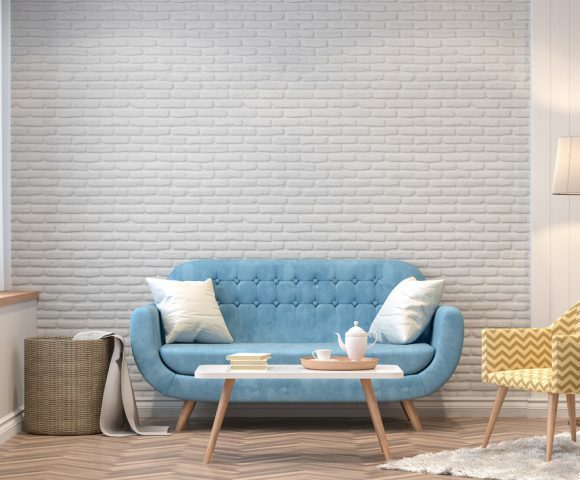 In general, the colours of your floors, walls and ceilings will have a large impact on a room’s overall atmosphere, and can influence your mood when you are in that space. 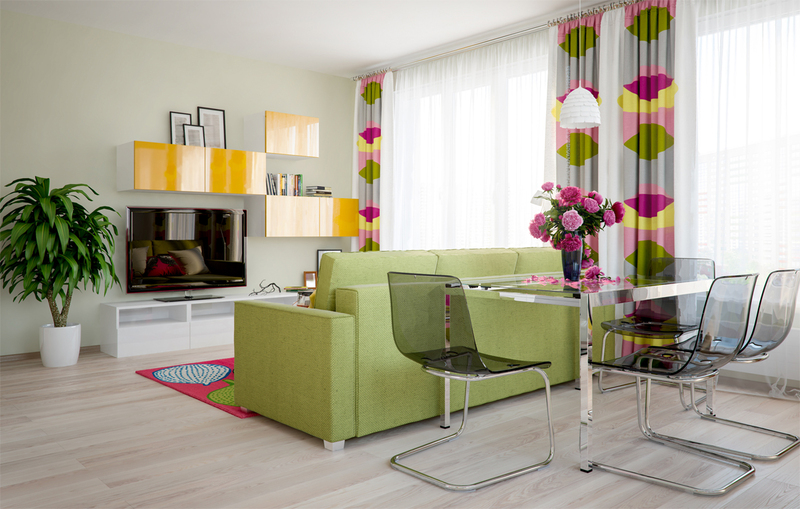 If your room is cluttered then lighter tones can make a room feel more spacious, open and less cluttered. If using more than one colour for walls and floors, be consistent and use similar shades to match the dominant wall colour. If you are after more contrast, make sure use complimentary colours that match. If your ceiling is a lighter tone than the walls, it will appear higher, whereas a darker ceiling will “weigh” down on a space and make the space feel smaller. Throughout the day and night, the impression of natural or artificial light will vary. Take photos at different times to assess the way that light affects the way the space feels, whether that be a high traffic area (e.g. kitchen) or a secluded space (e.g. bedroom). If you don’t want bright, vivid colours to grab the limelight from your design furniture, then choose more natural, neutral tones that allow your furniture to stand out. Take a photo of your furniture to make colour matching easier when selecting the right hue and tone. Using the right coloured accessories (incl. rugs) around a room can also unify, balance and harmonise the overall design. For smaller, wet areas, try using larger floor tiles with narrower grout lines to create the feeling of more space.